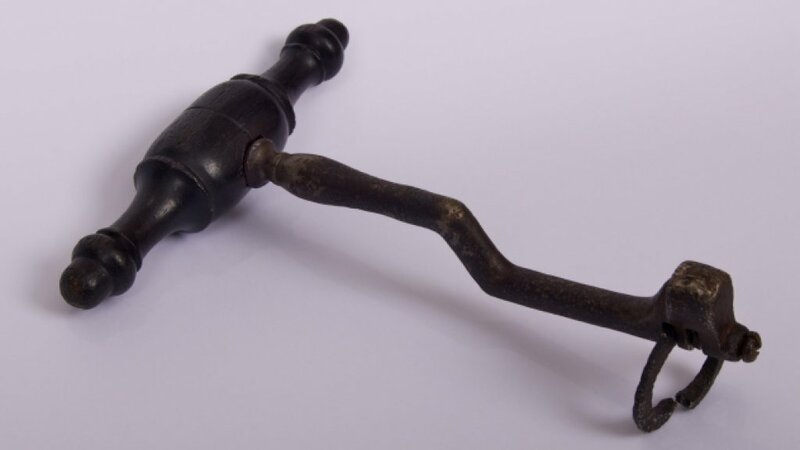 The medical discoveries have changed the sanitary system but things weren't always that simple. 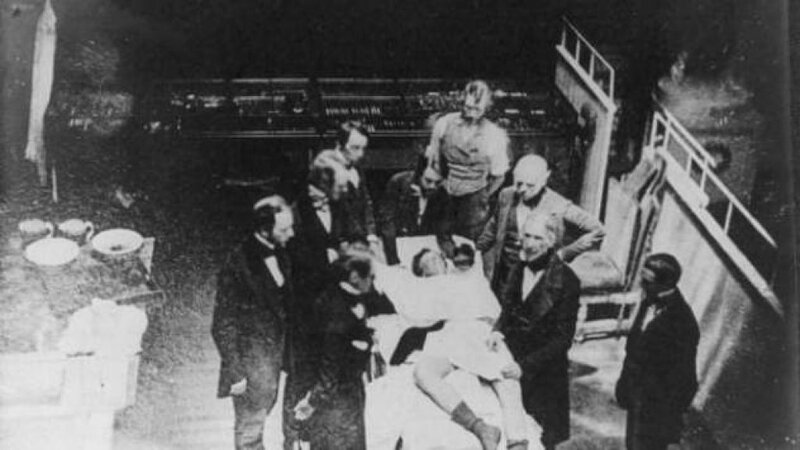 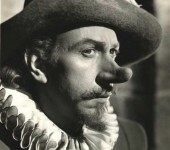 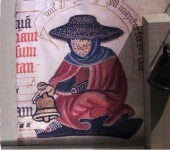 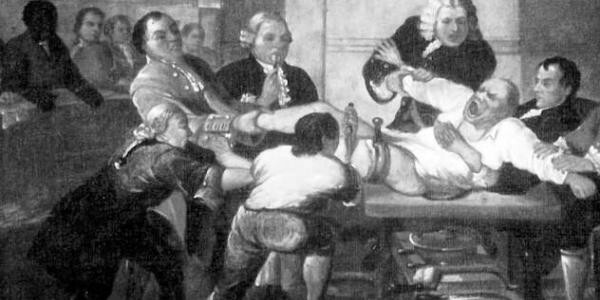 Anesthesia wasn't always there to ease the procedure and the instruments weren't so precise. 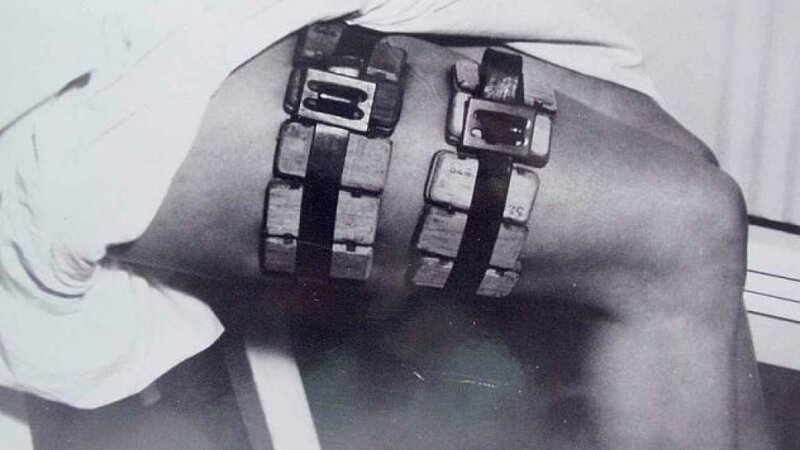 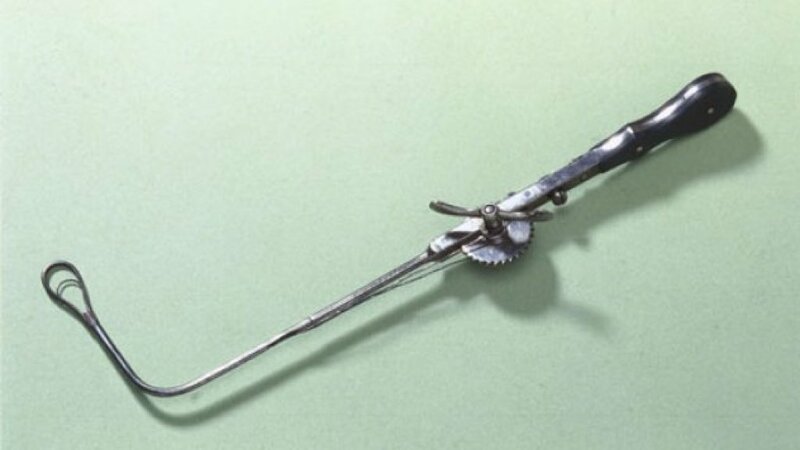 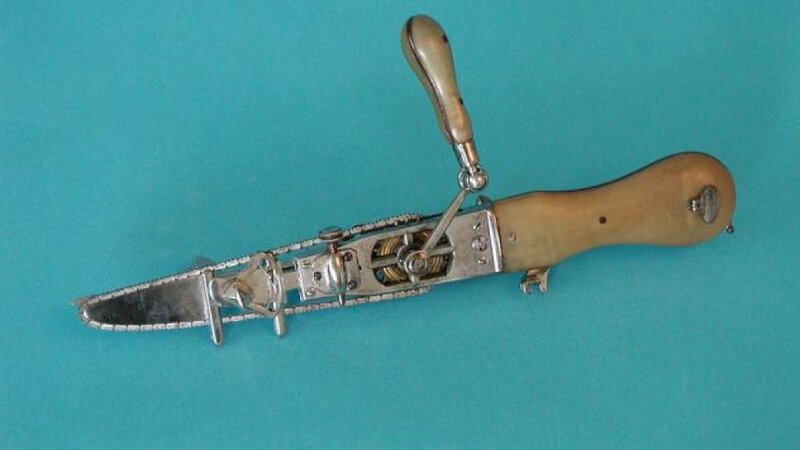 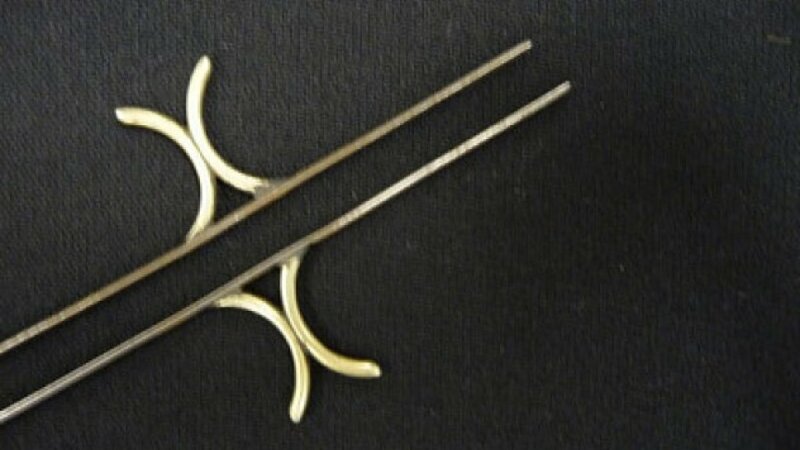 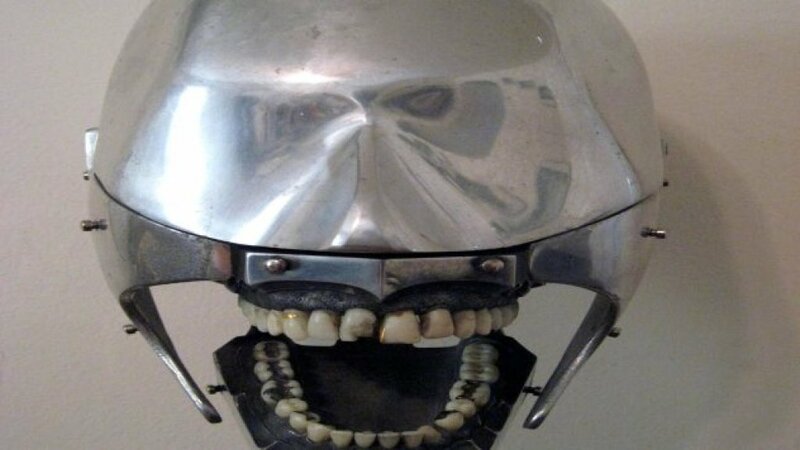 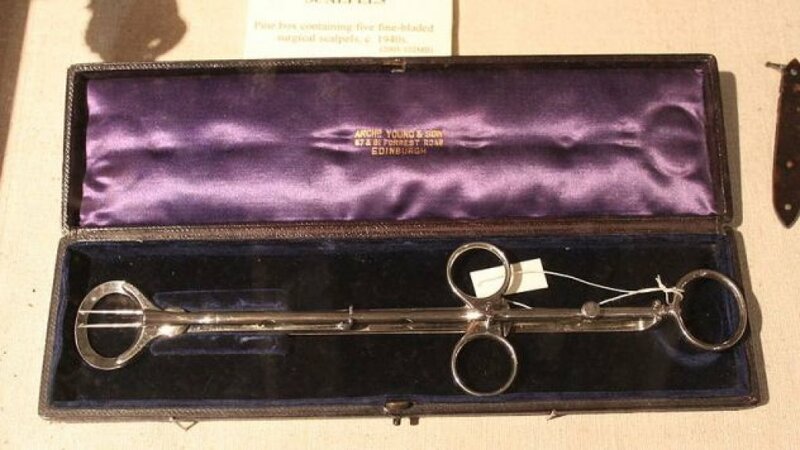 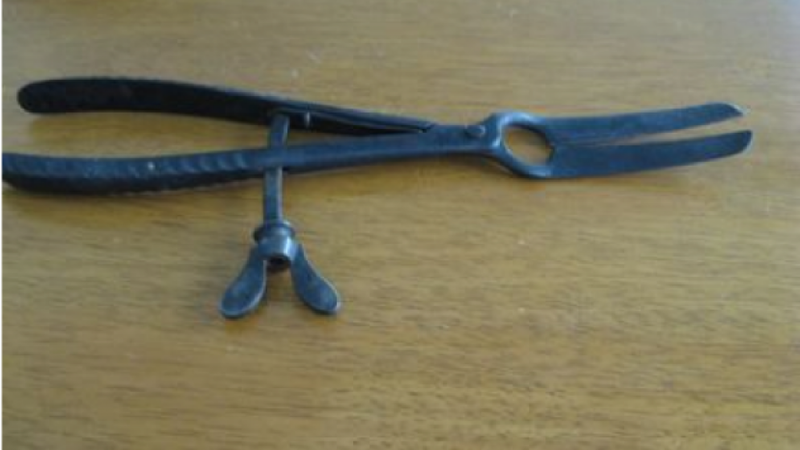 These are some of the most terrifying vintage medical instruments.